What can you do with A Sony A7RII, a Ronin and a Shogun? 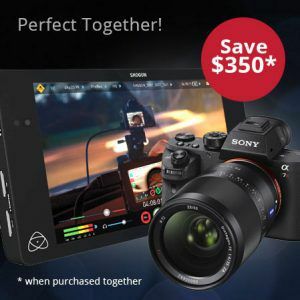 Starring the magnificent Sony a7RII and co-starring the dynamic DJI Ronin and Ronin M camera stabilizers – this is an event you don’t want to miss! The Sony a7RII is by far the most exciting camera to hit the streets this summer. Capable of capturing 42MP stills and 4K video internally – this camera offers the best of both photo and video. Seeing the a7RII in action is reason enough to attend. But there’s more. Much more! 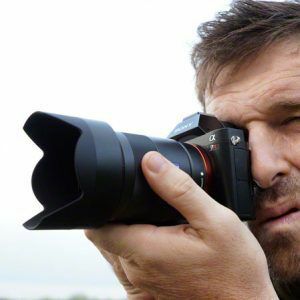 See a wide range of E-mount lenses and 3rd party accessories including the Atomos 4K Shogun, as well as the revolutionary Ronin and Ronin M stabilizers from DJI. You’ll get a good taste for a lot of exciting gear served up at the Sony A7 Experience. Along with the seminars from 12pm to 1:30 we will also provide a BBQ lunch and have various hands on product displays throughout the store. Also watch for a Very Exciting Mystery Product Launch at this event! 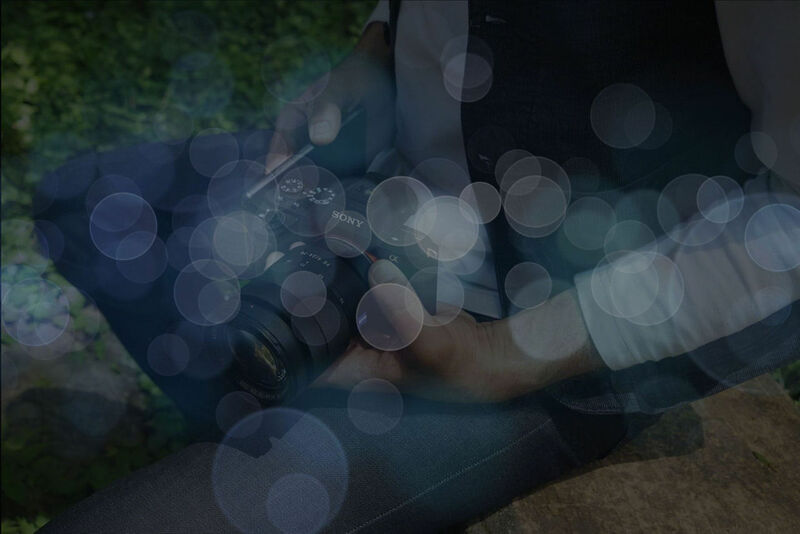 Meet the star of the show – the amazing a7RII along with its low-light family member the a7S. 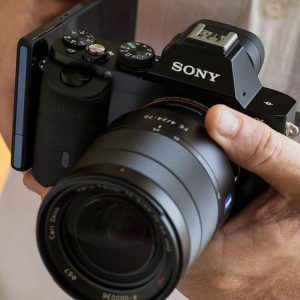 See also a selection of Sony e-mount lenses including new Sony FE models, Carl Zeiss Batis lenses, Metabones adapters, and Sony’s new CLFHD5 5” HD monitor with Slog, along with exciting new 3rd party accessories from Atomos and more. For the grand finale (way better than Q&A) you are welcome to try out the gear yourself. Sony trainers and sales specialists will be on hand to present and answer your questions. We’ll even provide interesting subject matter! Outside, we’re staging a motorcycle w/ model. This way, you’ll get to see the magnificent stills the a7RII with its 42-megapixel sensor can capture, especially when utilizing a perfect lighting setup for location photographers: Elinchrom’s latest ELB 400 portable lighting unit along with a Litemotiv softbox. And let’s not forget, the a7RII is much more than just a professional stills camera. So after we’ve have our fill of stills, we’ll take it inside to demonstrate the camera’s incredible video capabilities. Capture shots you never thought possible and that are impossible with any other setup. 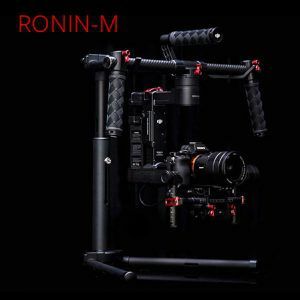 Easy to master, The Ronin-M – weighing just 5 pounds (2.3Kg), about half the weight of the original Ronin – translates your movements into smooth camera angle changes. No matter how you move, your camera remains stabilized, intuitively facing the direction you want. Learn the ins and outs of this amazing new camera accessory. Discover how the Ronin & Ronin-M can dramatically affect the way you shoot. DJI trainers and sales specialists will be on hand to present and answer your questions. Monitor on a 7” Full HD LCD display and trigger recording to an SSD in 4K ProRes or DNXHR, provides Lut support, Pre roll record and time lapse features, scopes, focus assist and much more! 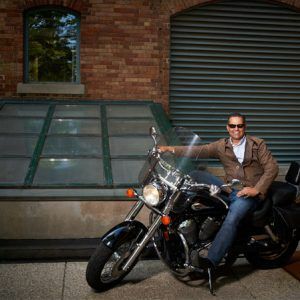 Watch for an exciting new product to be launched and available at the event. Details coming soon!